So, to be honest, I was planning on cooking all this week and having some amazing dinners by now to post… but, what can I say… life happens. That and I’ve needed so badly to get on top of my house. I just got to the point where I was so sick and tired of looking at my complete mess of a house. Downstairs is always pretty clean, but the upstairs never gets as much attention as it needs. And it was time for my before Christmas super deep cleaning. It’s kind of my thing that every year before Christmas I get rid of old cloths, toys, etc. Completely toothbrush clean my house from top to bottom, and basically get ready for the new year. That pretty much sums up my week in a nut shell. Not much time for trying new recipes, but now that I feel adequately sick of cleaning and satisfied with my organized house, back to some cooking. I’m pulling this recipe from my archives, so please forgive that it is yet again, another dessert, but I promise, today I’m going to the grocery store and cooking some amazing meals. One that includes my mothers most amazing homemade chicken noodle soup recipe. Yum!! 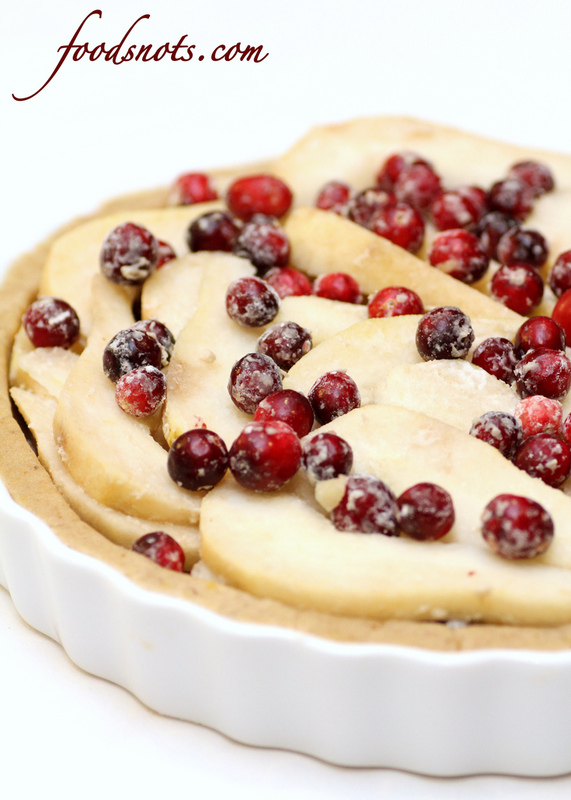 But here is this gorgeous Pear-Cranberry Linzer Tart to hold you over. K, mine turned out looking more like a pie then a tart, but you get the idea. Just a head up though, if you haven’t ever tried a tart, this is not going to be like a pie. A pie has more of a juicy gooey filling, where as this tart really consists of just the soft fruit. So it’s a little different then what you might be expecting, but so delicious! Enjoy!! 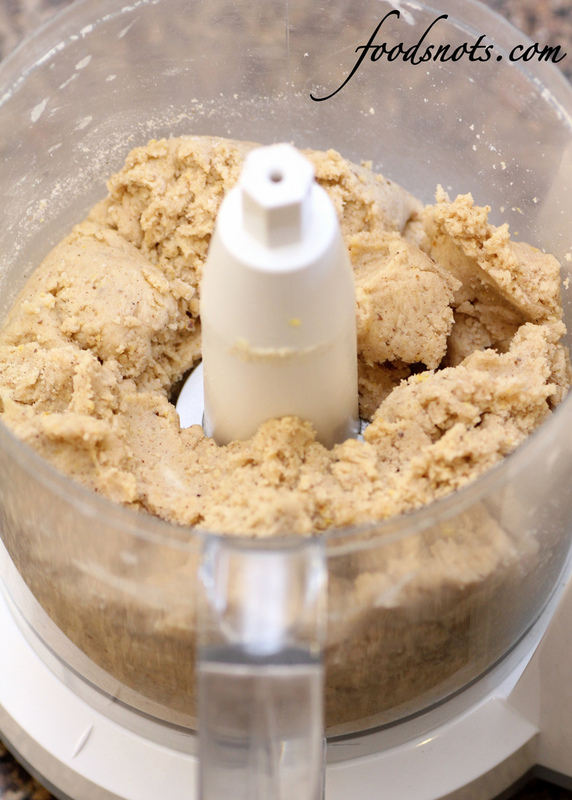 In a food processor, grind the walnuts with the sugar to a sandy texture. Add the flour, cinnamon, lemon zest, salt, cloves, and crumbled hard-cooked egg yolks. Pulse briefly to combine. Add the butter and pulse until the dough starts to come together and looks clumpy. Add the raw yolks and vanilla and pulse until well combined. 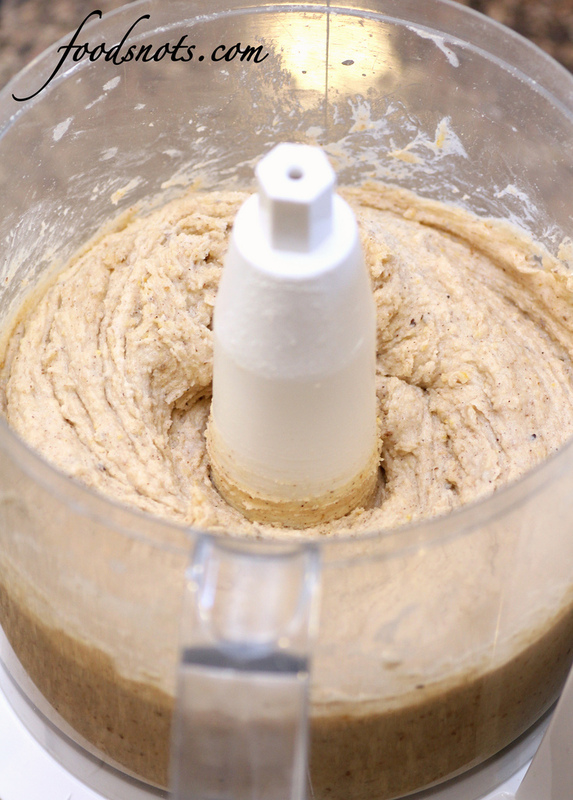 The dough will be sticky and moist, more like a cookie dough than a pastry dough. Cut the dough in half (each piece should be about 12 3/4 ounces), set each half on a large piece of plastic, and shape each into a flat disk, using the plastic to help you flatten. Wrap each disk in its plastic and refrigerate for at least 1 hour. 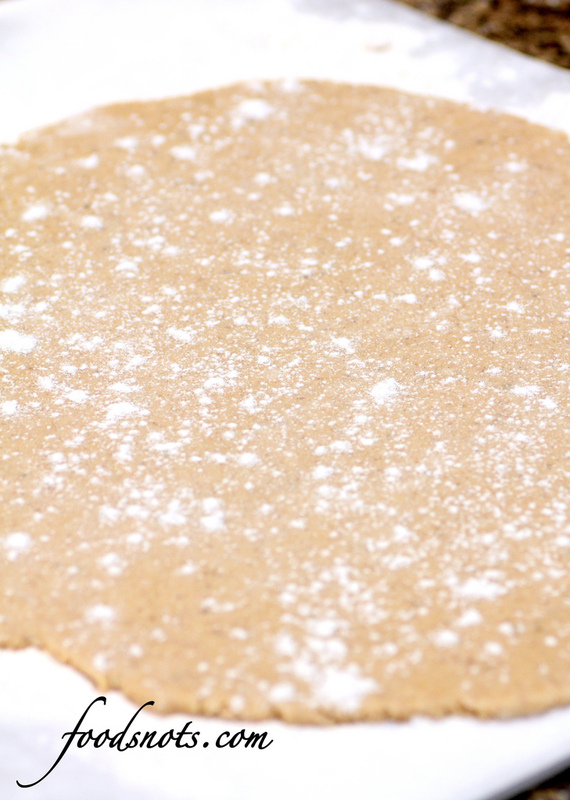 On a floured work surface, roll each disk of dough into an 11-inch round about 1/4 inch thick. Put one round on a plate and refrigerate, uncovered. Fit the other round into a 9-inch fluted tart pan with a removable bottom. Fold the excess dough into the sides of the pan and press to get an edge flush with the top of the pan, about 1/3 inch thick. 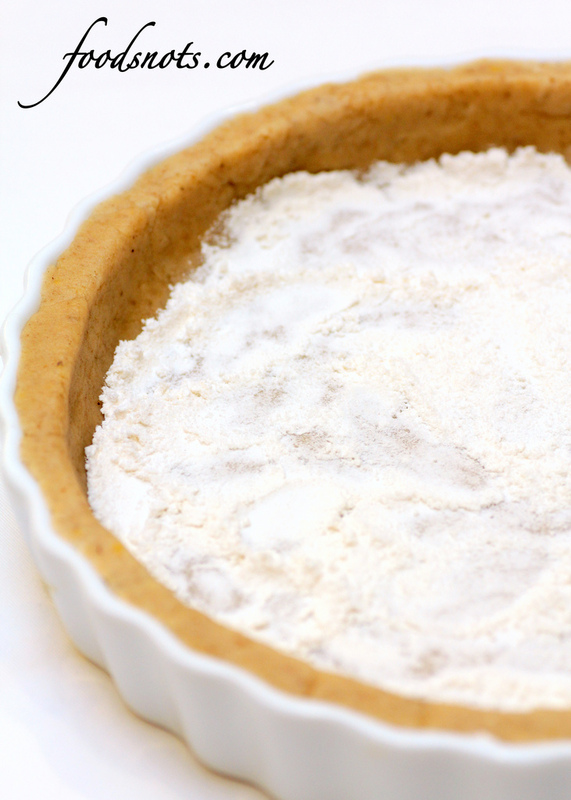 Sprinkle 2 tablespoons of the flour on the bottom of the tart and spread to evenly cover. Toss the pears and cranberries with the remaining 1/4 cup flour. Arrange the fruit in the tart shell so that the pears lie as flat as possible and there are some berries showing on top. 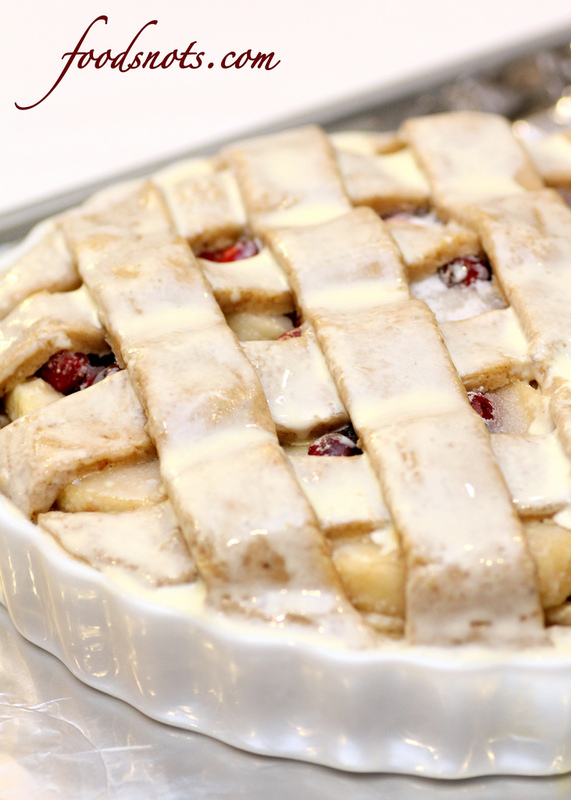 Scrape any remaining flour over the fruit and sprinkle with the sugar. Take the other piece of dough from the refrigerator and cut it into eight 1-inch-wide strips. (Use a ruler and a ravioli cutter or a pastry cutter to get beautiful zigzag-edged strips.) Arrange four strips, evenly spaced, over the top of the tart. Then, on a sharp diagonal to the first four, set the other four strips on top so that the overlapping layers make diamond-shaped windows. Trim the ends of the strips, and press them into the edges of the tart. Position an oven rack on the bottom rung. Line a heavy rimmed baking sheet with foil and set in on the rack. Heat the oven to 350 degrees. Whisk the egg yolk with the cream or milk. Brush the tart’s top strips with the egg glaze. Bake on the baking sheet until the pastry is golden brown, 1 1/4 to 1 1/2 hours. Let it cool on a rack for 1 hour and serve lightly warm. Yields: One 9-inch tart; serves 8. Recipe from The Best Of Fine Cooking Holiday Baking.